Here’s my FanIQ.com picks for NFL week 13. 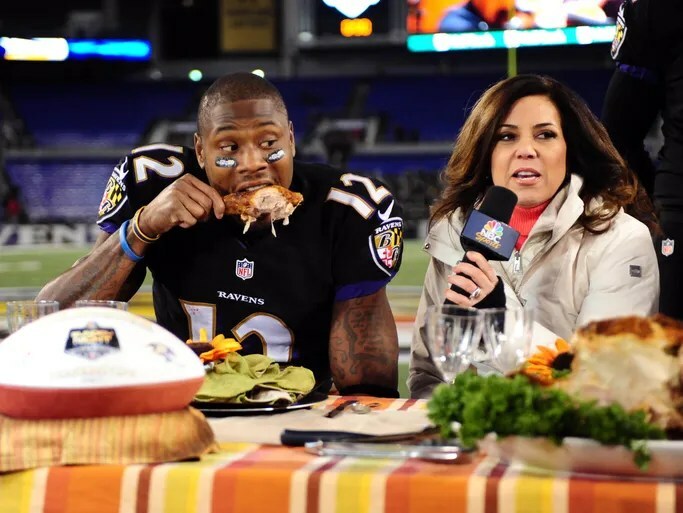 Check out my FanIQ.com recap of the NFL slate of some great Thanksgiving football. Happy Thanksgiving! 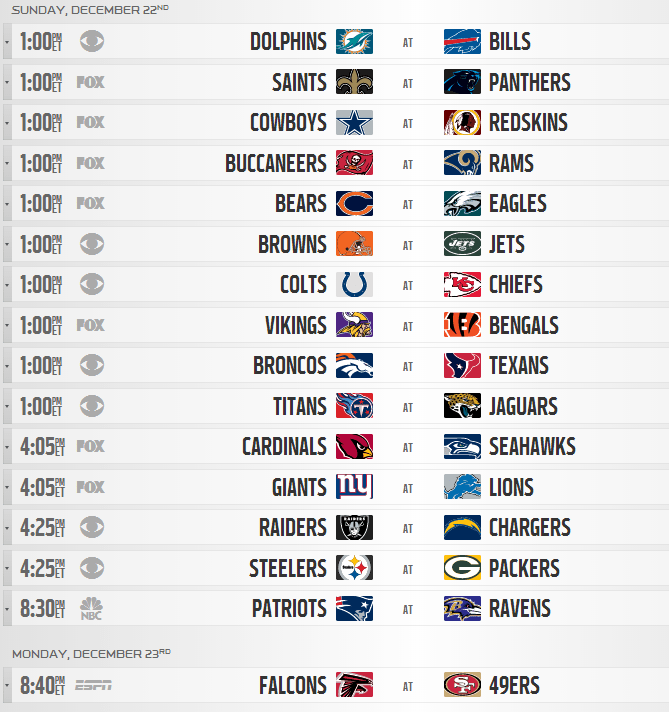 Get ready for a day of football with my FanIQ.com NFL Thanksgiving Day preview. 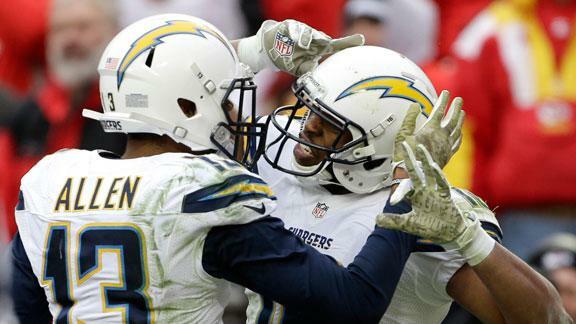 Check out my surprises around the NFL in a wild week 12 at FanIQ.com. 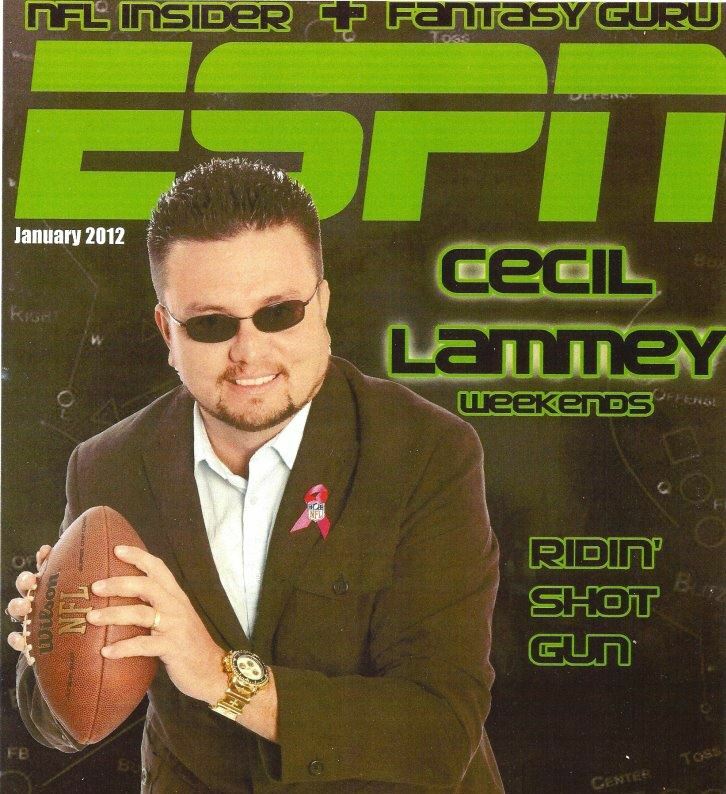 It was a can’t miss first hour of The Weekend with Jake & Drew on ESPN Radio New Hampshire. 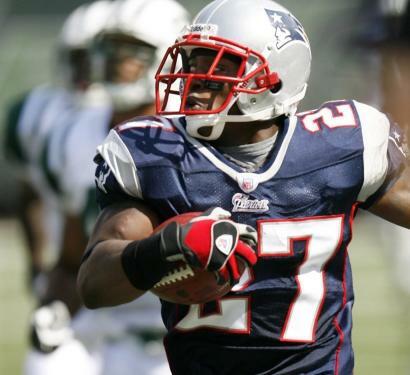 We opened the show talking with former Patriots cornerback Ellis Hobbs (@EllisHobbs) about his time with the Patriots, playing against Peyton Manning, playing with Tom Brady, differences between Bill Belichick and Andy Reid. Hobbs also took us through Super Bowl 42 and the David Tyree catch and what was going through his head on that play. We then talked about the final controversial play in Carolina when the refs picked up the flag and the Patriots lost to the Panthers. Field Yates of ESPN Boston then joined us to preview the Sunday night Patriots-Broncos matchup. Check out my FanIQ.com NFL Week 12 picks.